Guess what I found on one of my de-tash searches? Yessss THIS beauty!! 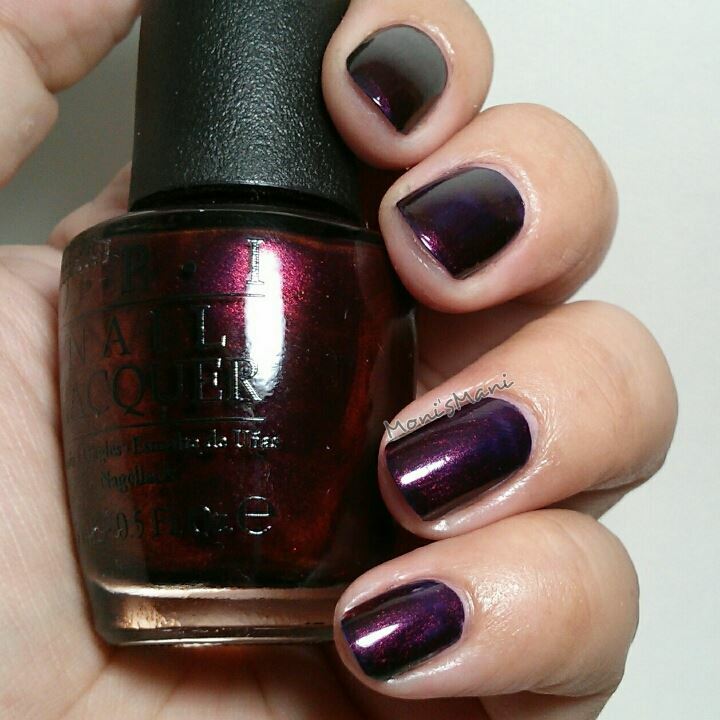 I had seen this gorgeous polish swatched many many times and so desperately wanted it to be mine and finally it is! And for $3 none the less.. Can’t beat that!! 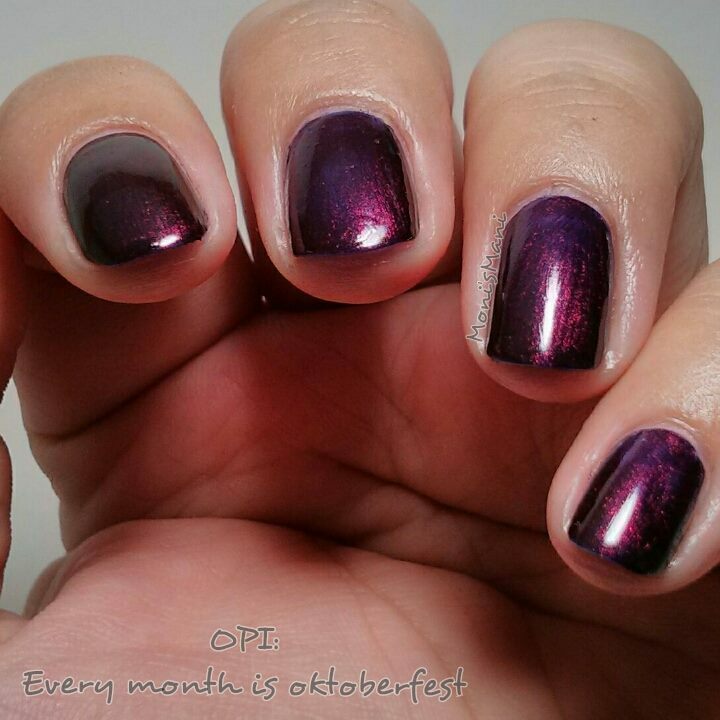 This is a gorgeous deep wine colored shade, two coats and you’re done polish perfect for this time of year … absolutely in love! As far as the nail art I have to say lately imp trying new things and start with something and just keep going.. Sometimes it doesn’t make any sense but I love it.. I guess all art is this way. 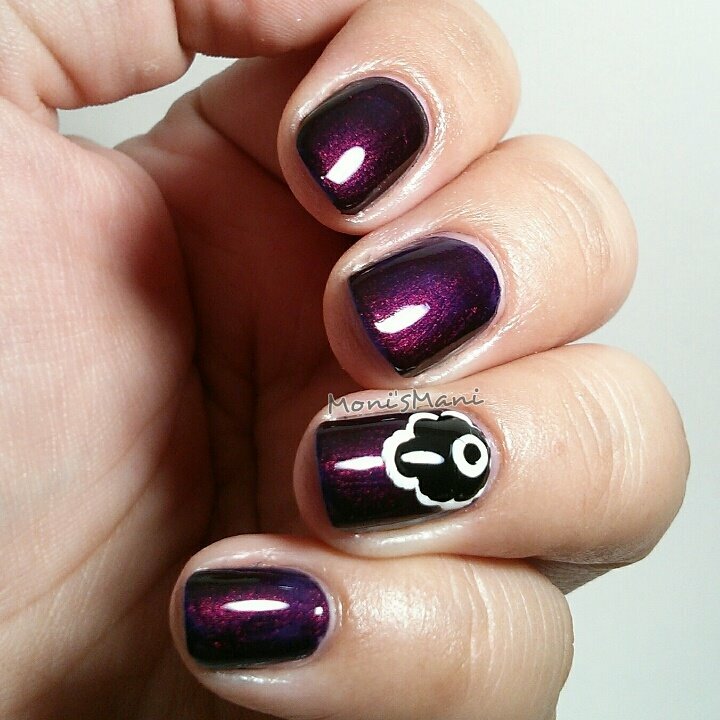 In this case I really liked this accent nail although I wouldn’t know what to name it.. Thank you so much for reading, I hope you like the mani and DO pick this up if you ever come across it! you’ll love it! It is!!! Thank you love! !